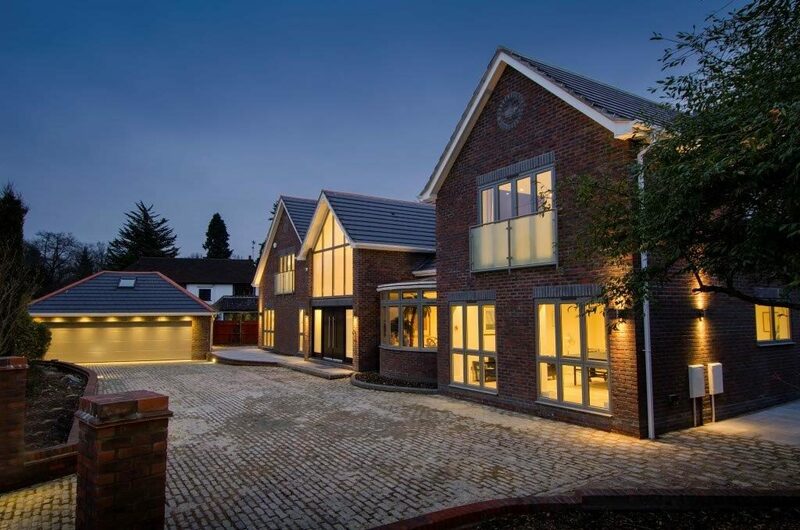 At Opus Glazing, we supply and install the world’s leading aluminium systems in Weybridge, Addlestone and the wider areas of Surrey and London. 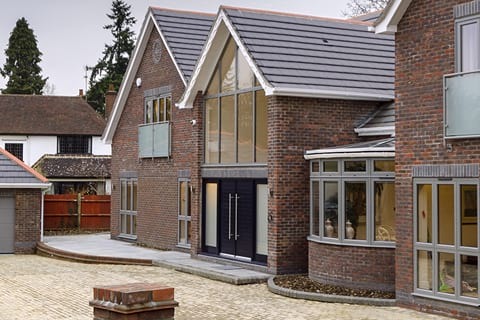 We offer a diverse range of slimline aluminium windows and other aluminium double glazing from the likes of Origin, Schuco, Smart Systems and Atlas. All our windows are made to order according to customer specification and boast a robust, long-lasting design and exceptional craftmanship. Manufactured to the highest standards, they are inherently strong, lightweight and sustainable with minimal sightlines. 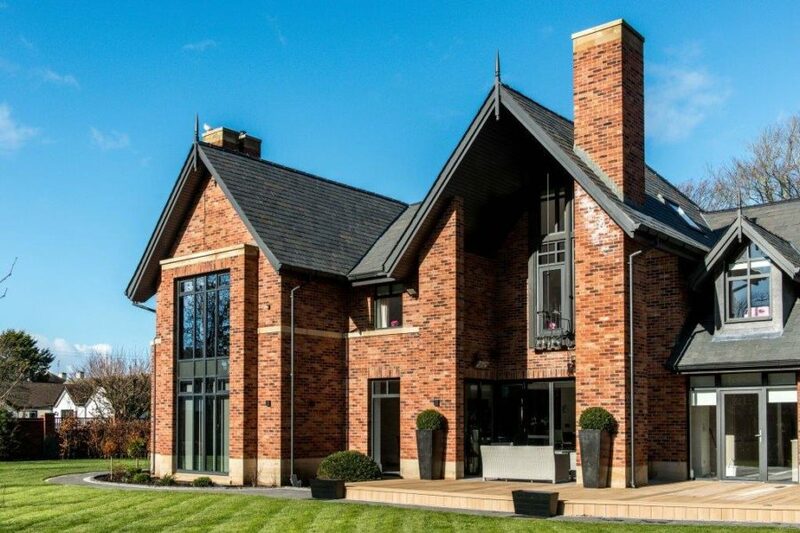 Our product range include slimline aluminium windows, Atlas roof lanterns, pyramid sky lights, roof lights, balustrades, Juliet balconies and other glass balconies. 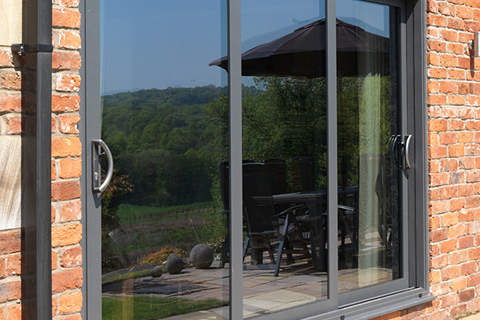 We also supply and fit a range of bifold doors, sliding doors and aluminium patio doors in Weybridge. Our focus is on excellence and efficiency. 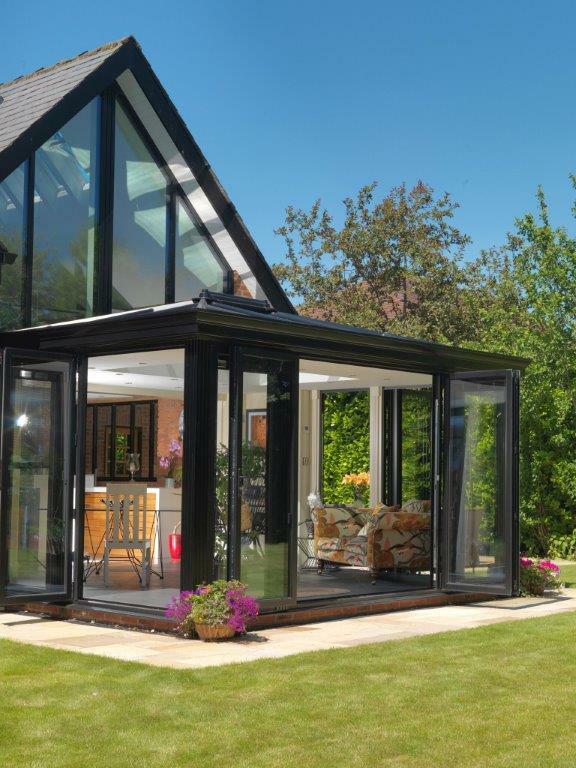 Our glazing specialists have over 50 years’ experience in the trade and we can offer a whole host of glazing solutions, both commercial and domestic. 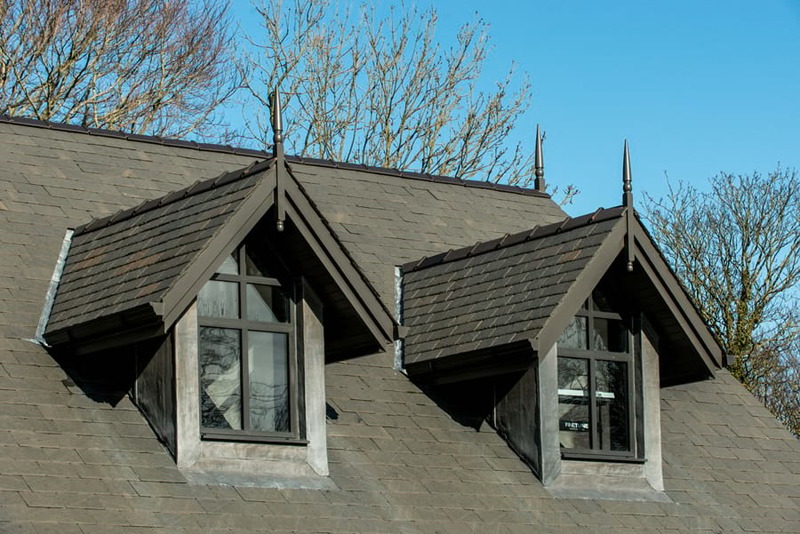 Once you make contact, we will organise a no-obligation consultation with one of our highly-qualified surveyors, who both have over 25 years of experience. We will take time to understand what you are looking for from your glazing and we will offer you advice about the best solutions for your project. 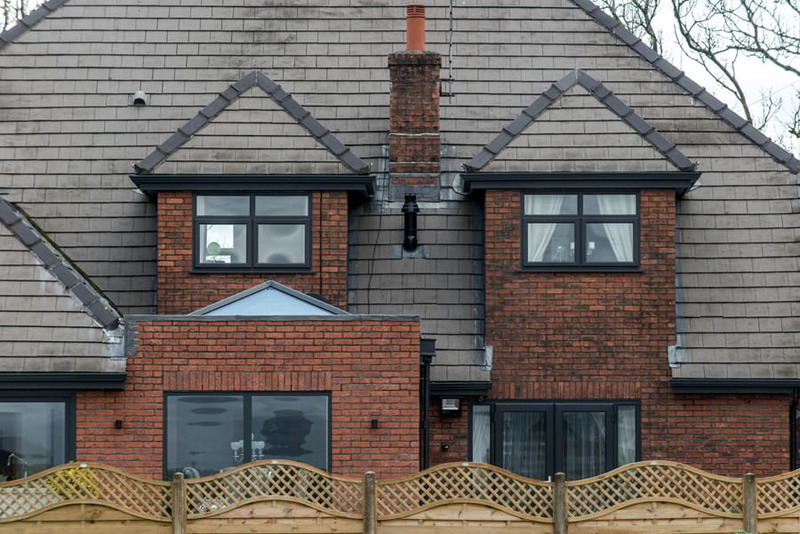 We will undertake a site survey to ensure we have the right specifications and we will, provide a free estimate for new aluminium windows or other products including installation. Our quote includes is all-inclusive. Once we have the go-ahead for you, we will order the products from the chosen manufacturer and organise a delivery date and installation date. Lead times are dependent on the services and products you order. If you are in a rush, some manufacturers offer a 48-hour Express Service. We supply and fit your products. Our installation team are all employed directly by us, so we know they will fit your products to the highest standards and clear up after themselves. You will be issued with your guarantee of at least 10 years, so you know that your product is protected. We provide customers with quality and strong products to suit their needs. Start your project today and get a free online quote by calling us now on 020 3475 0525. 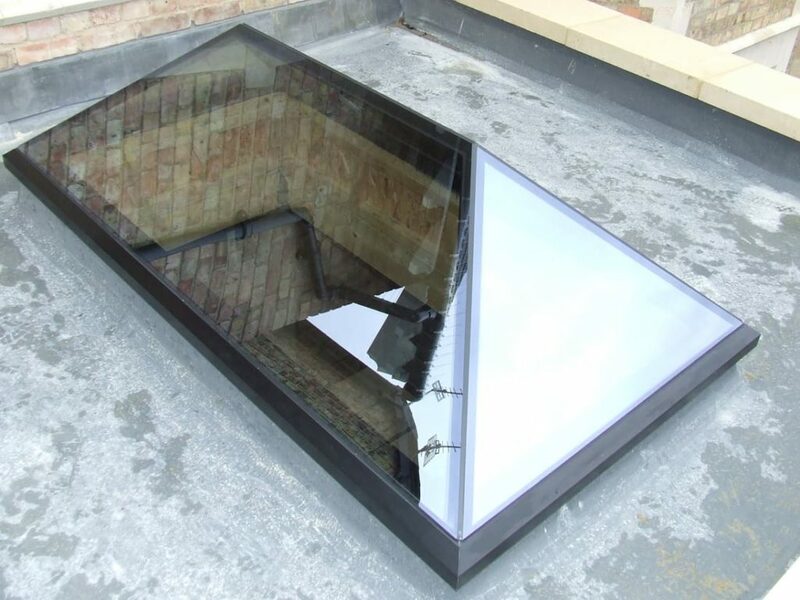 Are you thinking about a roof lantern for your flat roof extension in Weybridge? Call Opus Glazing! 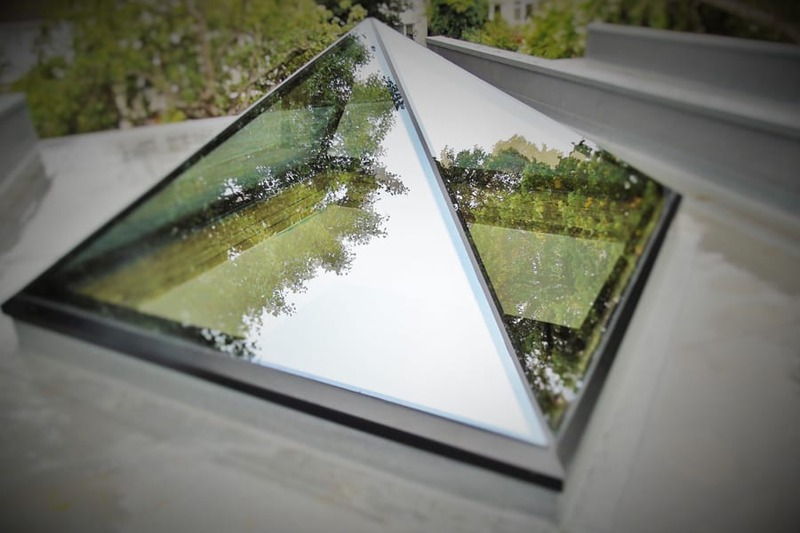 Roof lanterns or pyramid skylights are a glass roof with elevated side frames, which normally sit above a flat roof to add a centrepiece to any renovation. 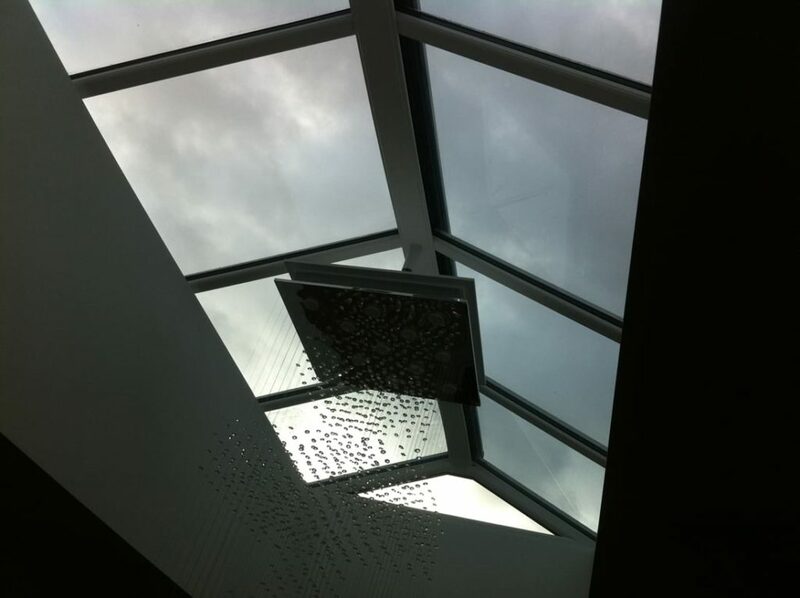 Sometimes referred to as skylights or rooflights, designs vary and we install a wide choice of designs to fit almost any opening. 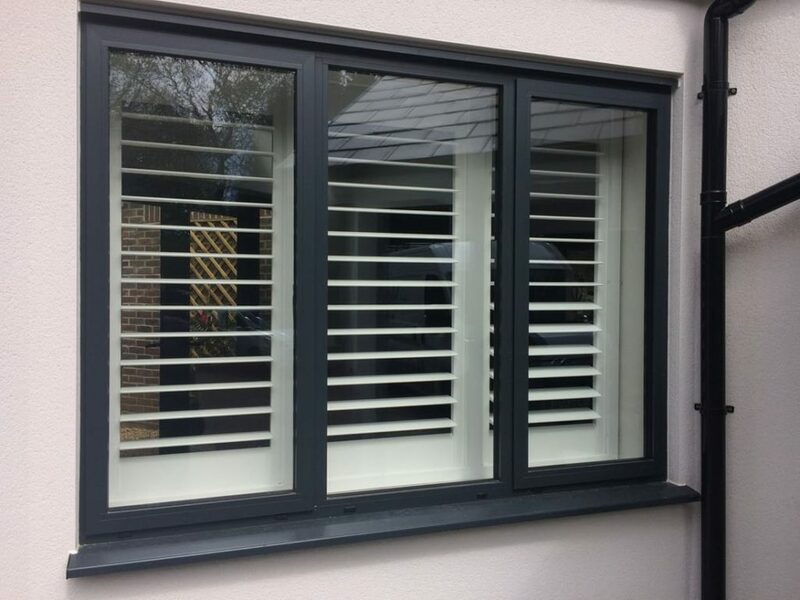 Whatever your window requirements, we can fulfil them. 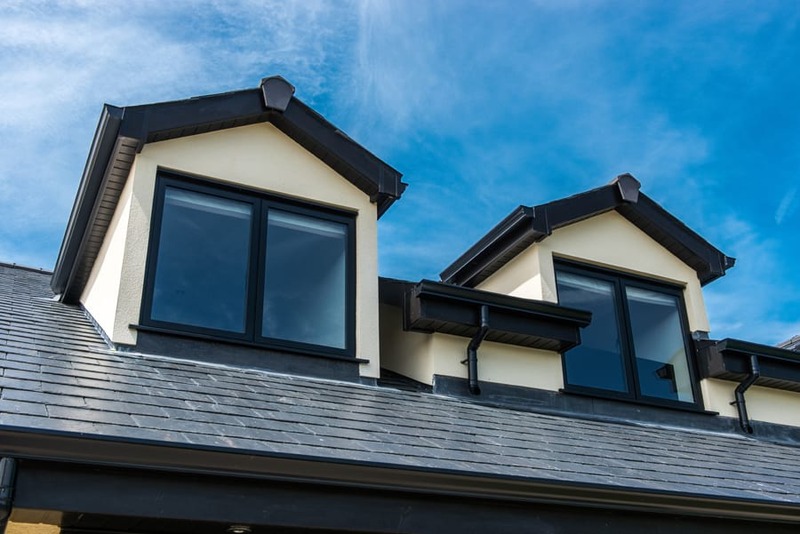 Stylish, sleek and built to last, aluminium windows are an eye-catching addition. They will transform any modern or traditional home and flood it with natural light. 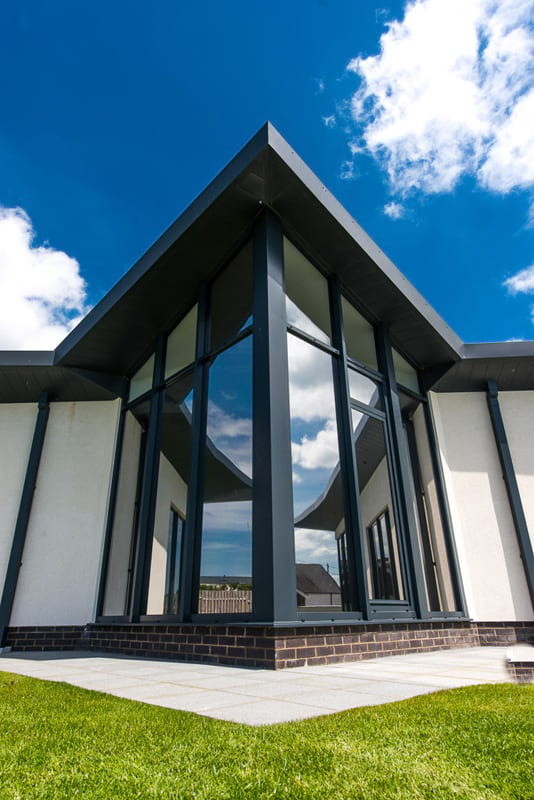 Looks fantastic: Understated, stylish and sleek, aluminium windows are popular with architects and homeowners looking for stylish glazing. Durable: Strong and robust, aluminium windows are designed to withstand extreme weather. They will never warp, rot or rust. Saves money: Designed to comply with rigorous energy efficiency requirements, they will reduce heat loss and energy bills. 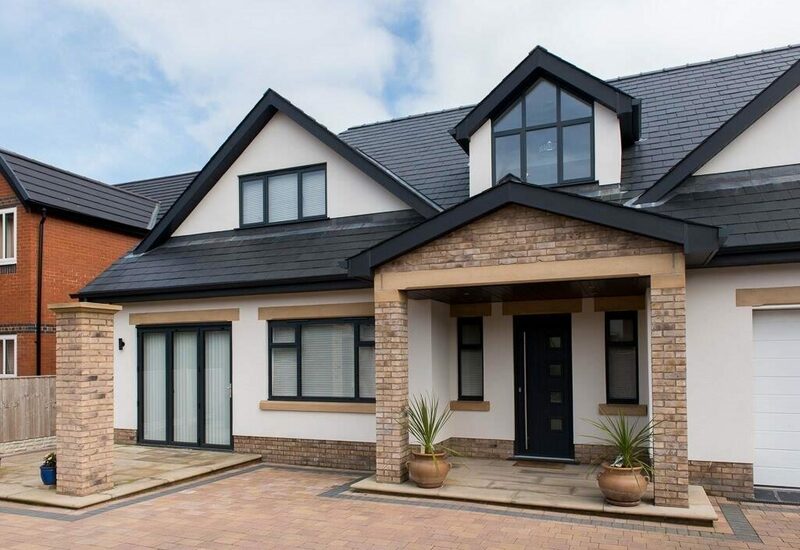 Style choice: Flexible and able to be adapted into any style, we have a vast range of aluminium windows in all styles, including aluminium casement windows, replacement aluminium windows and aluminium sash windows. Colour choice: With countless RAL colours available, including different internal and external colours, you can choose one which is best suited to your style and project. For roof lanterns, aluminium windows and aluminium Crittall-style windows in Weybridge and Addlestone, get in touch now. Ring the office on 020 3475 0525, email info@opusglazing.co.uk or fill out an online contact form and we will get back to you.